True, Wordpress has a lot going for itself, but one needs to look beyond the "free and open source" smoke mirror to realize that things are not as easy, and certainly not as cost-effective as they seem. Back in 2008 when SeoSamba developed its exclusive 'hub & spoke' online marketing model, Wordpress was still in its early years and essentially an open source blog platform. 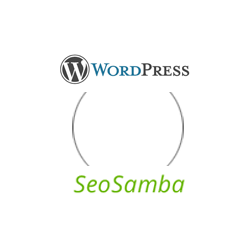 While Wordpress has grown exponentially since then, introducing its Multisite platform along the way, SeoSamba has focused its resources in developing its own software, including the SambaSaaS online marketing platform, SeoToaster CMS & SeoToaster Ecommerce. In this report we take a good look at both solutions, and concatenate the analysis of reputable users marketers & technologists, which opinions you will find across the web with a simple search. 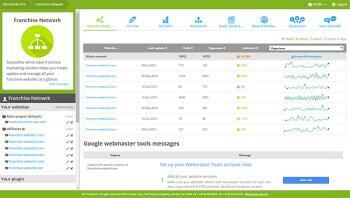 Wordpress too complicated & costly to maintain & scale?